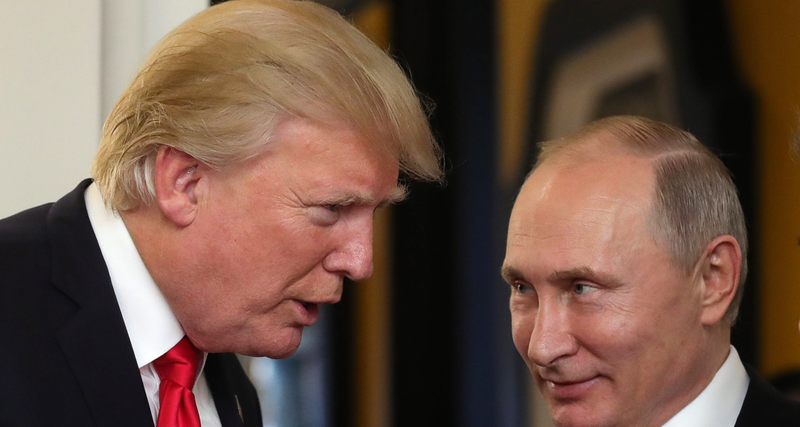 After the success of the summit with the North Korean leader Kim Jong Un and President Trump, another summit has been scheduled, this time between President Trump and Russian President Vladimir Putin. The summit was announced Thursday morning in coordinated statements from Moscow and Washington. The White House's statement said, "President Donald J. Trump and President Vladimir Putin of the Russian Federation will meet on July 16, 2018, in Helsinki, Finland. The two leaders will discuss relations between the United States and Russia and a range of national security issues." This would not be the first time a US president has visited Helsinki for diplomatic talks with Russian officials. President Gerald Ford met with Soviet General Secretary Brezhnev in 1975 and President George H.W. Bush met with Soviet President Mikhail Gorbachev in 1990, and President Bill Clinton also held a summit with President Boris Yeltsin in 1997. The Finish backdrop has acted as a politically neutral zone for U.S. and Russian relations in recent decades and Trump is set to continue that trend. The meeting between President Trump and Putin will be Trump's third meeting with the Russian President. The pair previously met during the G20 in Hamburg in July 2017 as well as at the APEC Summit in Da Nang in November 2017. National Security Adviser John Bolton traveled to Moscow Wednesday to meet with the Russian delegation and set the groundwork in motion. A Putin aide confirmed the summit would take place mid-day and last "several hours". Bolton offered to dispel concerns over the President's upcoming meeting with Putin saying, "I don't think it's unusual for President Trump and President Putin to meet." He added, "President Trump believes so strongly that it was time to have this kind of meeting and as you can see, President Putin agreed."